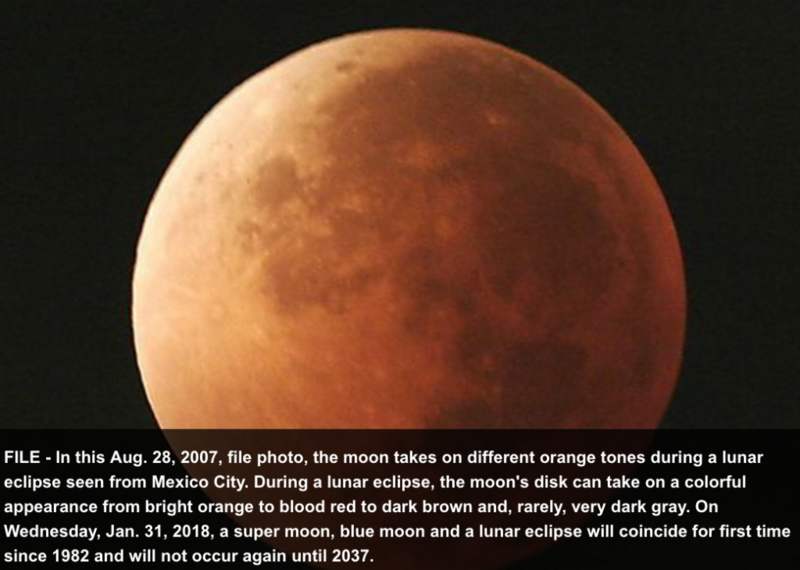 This entry was posted in Astronomy in the news and tagged blood moon, blue moon, lunar eclipse, super moon. Bookmark the permalink. Follow any comments here with the RSS feed for this post. Both comments and trackbacks are currently closed.